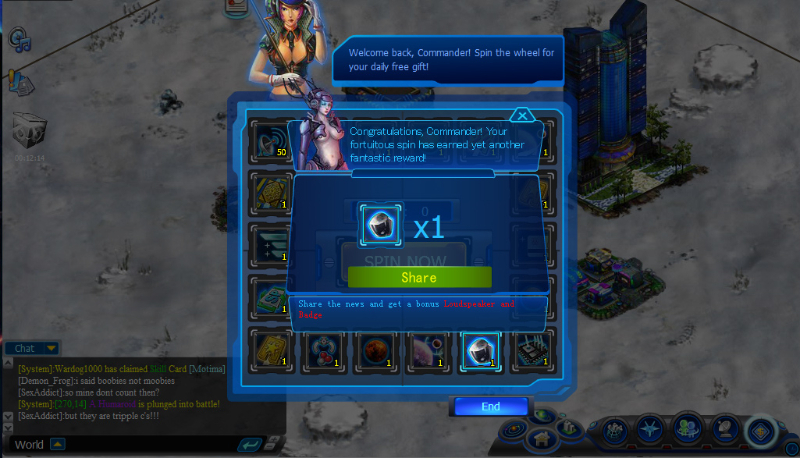 Prepare to conquer the deepest reaches of space in Galaxy Online II. Built your base, expand into orbit with space station construction, and then build a fleet with commanding officers capable of crushing the galaxy as your empire rises. 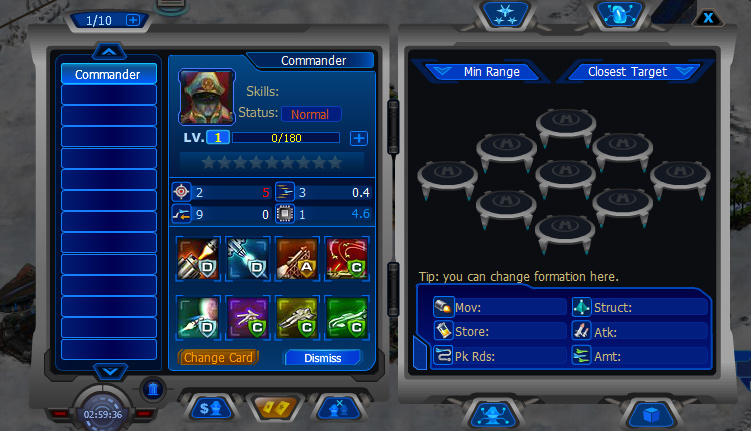 Commanders: Recruit and train commanders to unleash unique skills in battle. 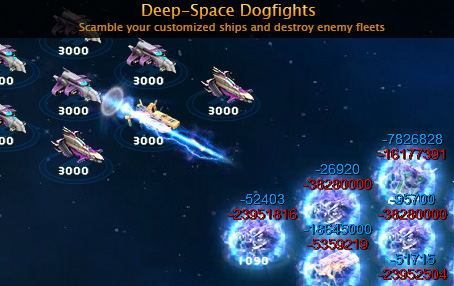 Fight Deepspace Dogfights: Engage in massive military clashes in the cold depths of space. Base Construction: Build an empire on ecnomonics with numerous buildings to bolster your material output. 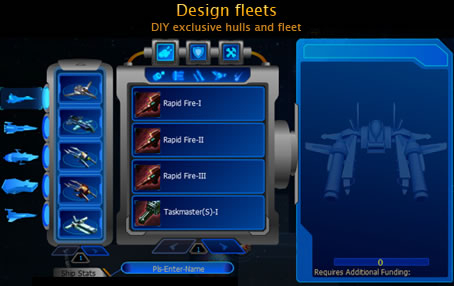 Tech Tree: Research your style as you unlock new units and over 100 weapon types in the tech tree. Instances: Test your leadership in various instanced PvE challenges to unlock new blueprints.